Mimosa Ridge is a full-service wedding event location. 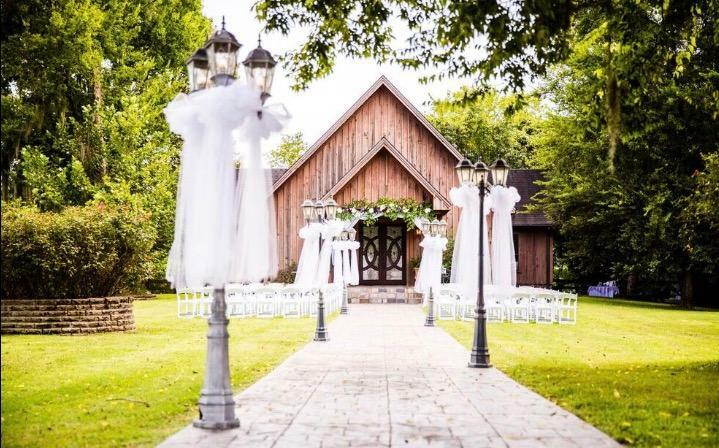 Located on the beautiful chalk bluffs of the Tombigbee River in southern Sumter County, The Chapel at Mimosa Ridge is one of the most beautiful and unique, full service facilities available. There are multiple ceremony locations on the property to allow each bride to find a perfect setting. We have an established and professional staff that will take care of every detail of preparation and implementation in order for your wedding to be perfect. © 2018, Mimosa Ridge Weddings | Your Alabama Wedding Venue. All Rights Reserved.